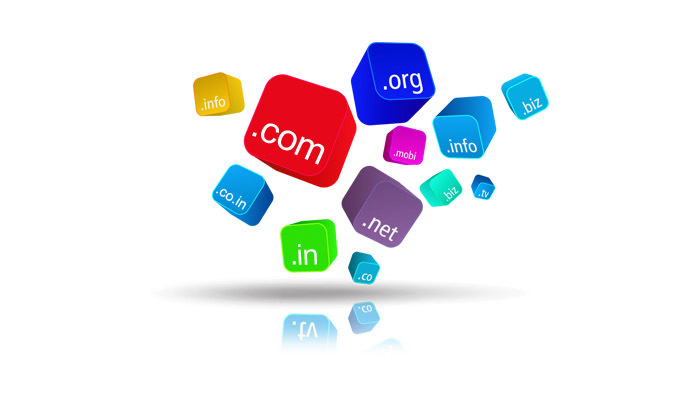 Getting your domain name is simple and easy..! Getting a domain name involves registering the name you want with an organization called ICANN through a domain name registrar. For example, if you choose a name like "example.com", you will have to select a period for registration (usually 1 to 10 years) and pay a registration fee. That will give you the right to the name for the registered period of years. Websoul Soft Technologies offer Domain registration of over 300+ Domain Extension in India and Abroad at very reasonable prices. For the domain registered through us you are the complete owner. You will get full control panel, you can freely make any changes. 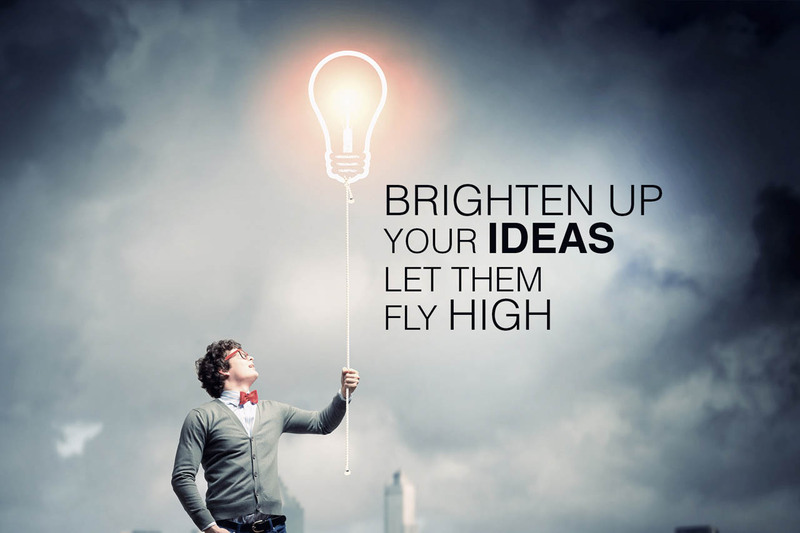 WEBSOUL SOFT TECHNOLOGIES | BEST DOMAIN REGISTRATION COMPANY FROM KOTTAYAM..! SSL Certificate protects your customers and in turn increases their trust in your online business. This is especially important if your website requires users to login using passwords or enter sensitive information such as credit card details. With this tool it is very easy for a customer who has registered any Web address.This tool is totally free in our website.